Complete doctoral stage (2003-2008), Dunarea de Jos University of Galati and Al. I. Cuza University of Iasi (cotutela). Complete doctoral stage (1994-2000), without maintenance thesis, Al. 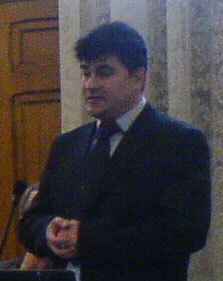 I. Cuza University of Iasi.